The Corydon Extravaganza is a curated indoor/ outdoor vintage and artisan festival that celebrates all things rusty, dusty, timeless, and awesome! 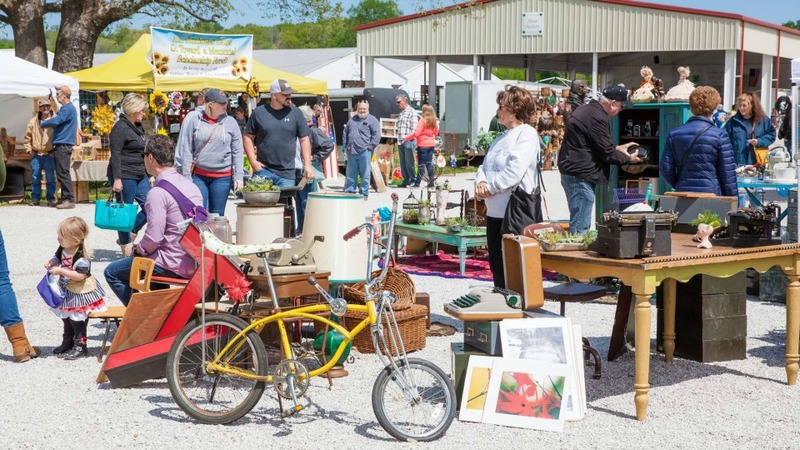 The Corydon Extravaganza is the place to be for vintage finds, unique antiques, and one-of-a-kind re-purposed goods. Make sure to come hungry and thirsty — there is also a wide array of great food vendors and wine! This local favorite is held three times a year at the Harrison County Fairgrounds in Indiana’s first state capitol.